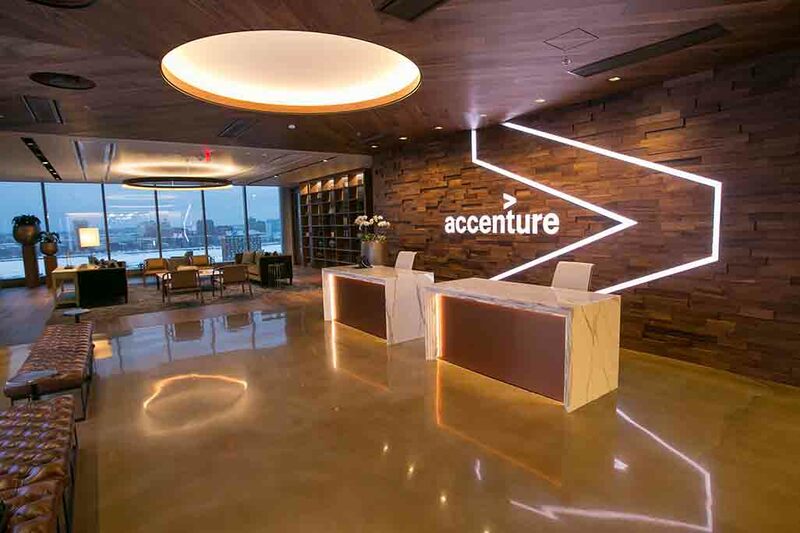 Accenture has named Gene Reznik chief strategy officer, succeeding Omar Abbosh, who the company previously announced has been appointed group chief executive – Communications, Media & Technology. These changes are effective Sept. 1, 2018. Mr. Reznik is currently senior managing director – Technology Ecosystem & Ventures with Accenture, and responsible for the company’s ecosystem and venturing lifecycle, including setting strategy, forming and managing strategic partnerships, developing relationships with venture capital firms and start-ups, and driving Accenture’s innovation agenda. Previously, he held a number of global leadership positions in Accenture’s Communications, Media & Technology operating group, says the company. In his new role as chief strategy officer, Mr. Reznik will be responsible for the company’s strategy and investments, including ecosystem strategy and ventures and acquisitions. He will also have management responsibility for Accenture Security and the company’s industry and research programs. Mr. Reznik will join the company’s Global Management Committee as well, says Accenture.